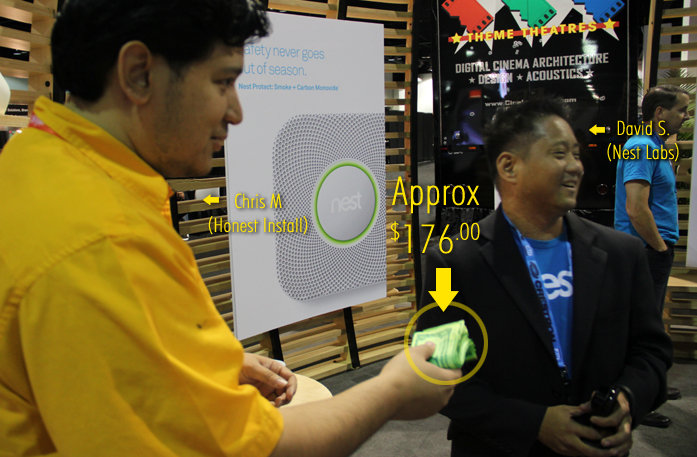 During a trip to CEDIA 2014 (the largest industry trade-show for Home Entertainment, Automation & Audio/Video) set in Denver, CO., Honest Install in a daring and spontaneous attempt, offered to acquire Nest Labs, the 3.2 Billion dollar home automation jewel of Palo Alto, CA. Honest Install – a Dallas/Ft. 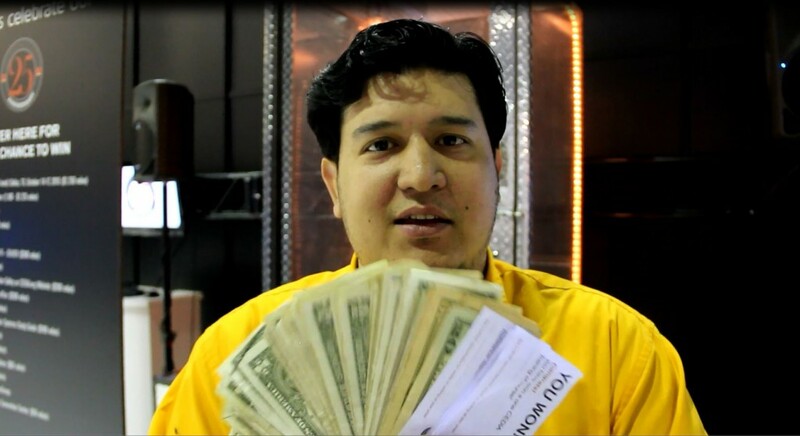 Worth based Home Technology and Commercial A/V provider, and a Nest Certified Professional Installer, decided to make an all-cash takeover bid aimed directly at Nest Labs. NEST ACQUISITION: Looks like we have reached our capital goal. 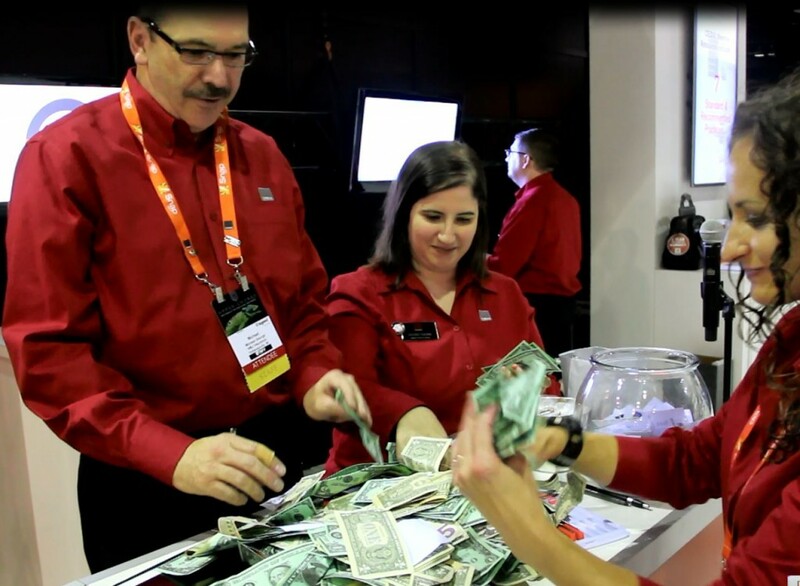 A shout out to our angel investor and partner: CEDIA. RAISING CAPITAL – In an effort to acquire Nest Labs, Honest Install sets out to raise sufficient capital with Megan Kellow of CEDIA standing by. Neither David Stacey nor Nest CEO Tony Fadell could be reached for further comment. 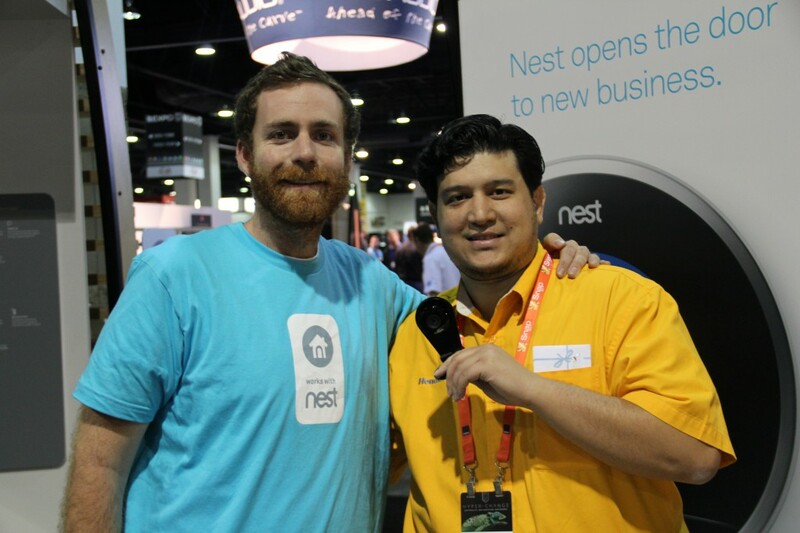 NEST ACQUISITION – Jimmy & Chris show off the newest member of the Nest family the Dropcam, a cloud based, wireless home camera system. Don’t worry it will soon be ours, how does Honest-cam sound? 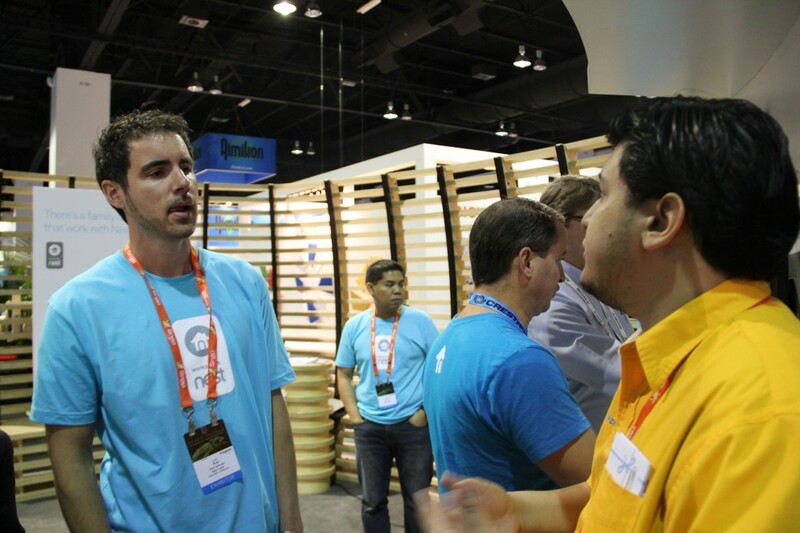 BEAR HUG – The Nest Labs team intensely (or not) listening to the acquisition pitch by Chris Manouel of Honest Install. CONFIDENTIALITY – with the Non-Disclosure Agreements out of the way, we begin one-on-one discussions with Nest personnel on the the details of the possible acquisition. 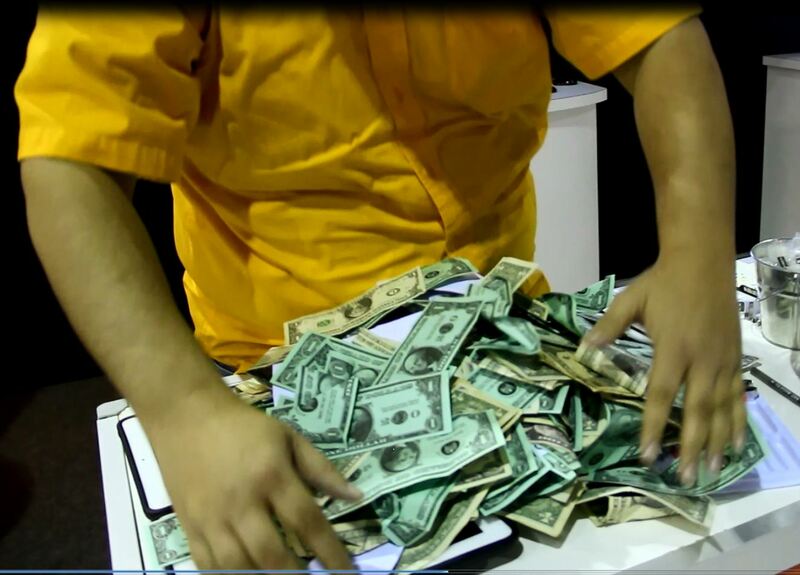 FAIR MARKET VALUE – the official offer is prepared and verified to be walked over to the Nest booth. 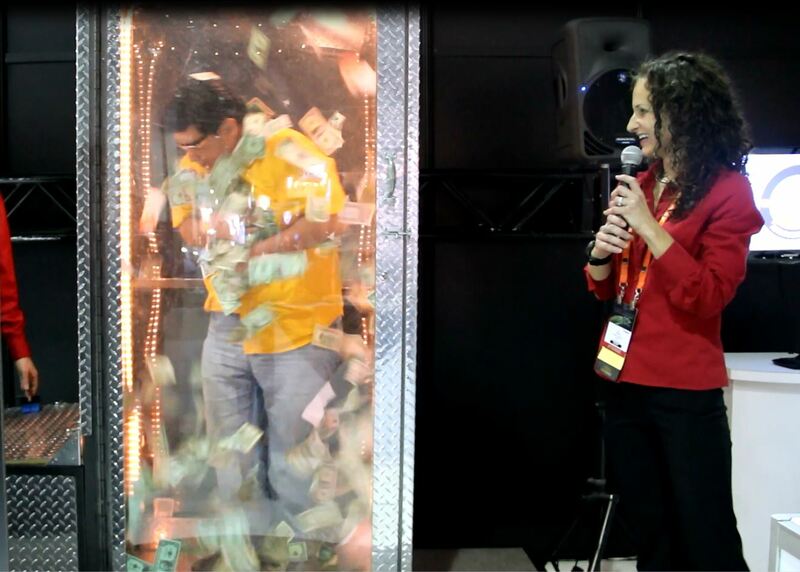 NEST ACQUISITION – Honorary CFO & legal counsel from CEDIA, Meagan Kellow and team verifies the legitimate gathering of the purchase funds. SONOS is a company you might have heard a few things about. They’ve been making waves in the home automation industry with their steadfast mission to provide whole home audio, in the form of their wireless Hi-Fi line of premiere speakers, Playbars (or soundbars), and subwoofers to the everyday homeowner. And they’re making good on that promise too. 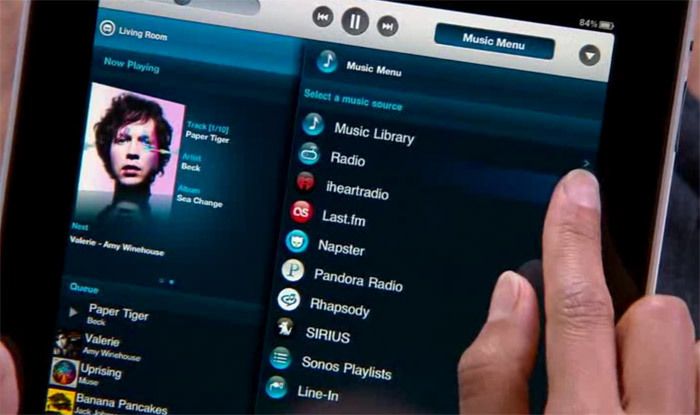 When Sonos means ‘wireless,’ they connected to the internet in such a way that an app on a smart phone or a tablet becomes your audio controller, and you can have many of them integrated onto the same network. This means the day is done for invasive, fully-drilled-and-wired, expensive types of distributed audio installations of old, with disparate parts of a speaker system here, a receiver there, a CD player here—and best of all no ‘head unit’ or control pad. In this case, you would have had to actually get up and walk to the unit to turn up-or-down the surround sound while watching a movie in your home theater or to play a different song in the family room. What Makes Sonos The Grooviest Home Audio System? Sonos works with your typical home internet router, creating its own wireless mesh network (basically, its own compartment within your Wi-Fi, so there’s no bogging or slowing down your internet connection) to blanket your entire home—with each room having its own audio ‘zone’—in the golden sounds of internet radio (Pandora, Spotify, Google Play, Sirius XM, Beats Music, Rhapsody, etc. ), your own carefully and painstakingly-arranged (and totally perfect) collection of songs on iTunes, or literally any wireless radio station in the world. A Sonos ‘zone’ is set-up to be infinitely-customizable, so every room in your home can have a different audio setting and play various pieces of music all at the same time: a movie’s soundtrack in your son’s room, a party-mix for the Saturday night BBQ out back, your daughter’s favorite music in the living room—the free, proprietary app will allow you to control all these scenes at once, all from the palm of your hand. 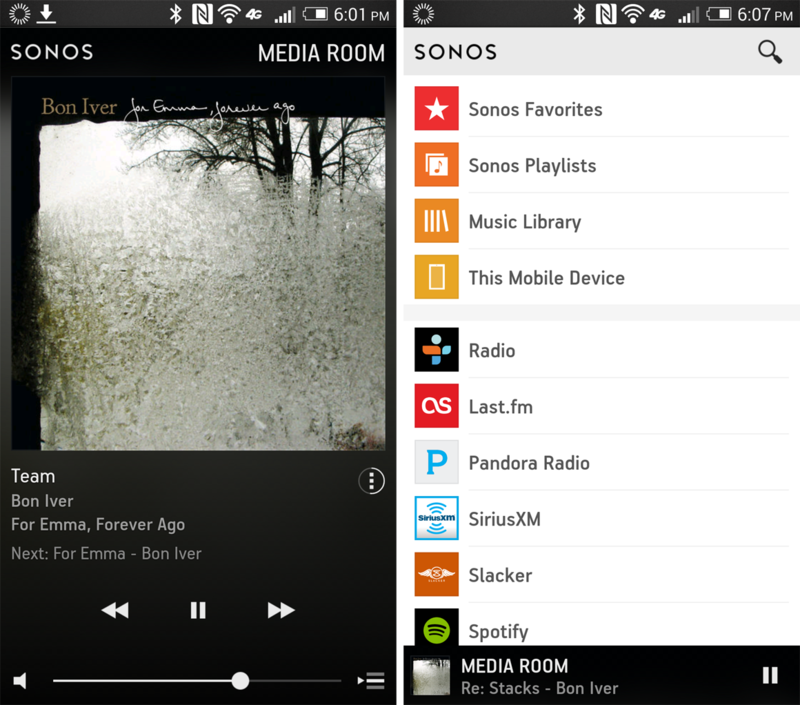 Sonos’ learning app will even memorize and index all songs from your home music library. It can also be integrated with a turntable, CD-player, iPod, or an analog music player to boost them to the best sound possible. And while Sonos still may be the new-kid-on-the-block, they are a new and elegant breath of fresh air to the formerly-stodgy whole home audio business. 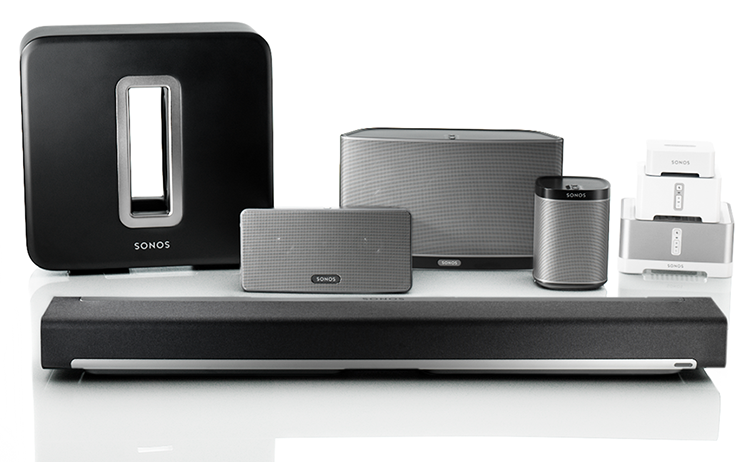 Honest Install carries the entire line of Sonos products, call now to receive a free-consultation for your D/FW home today, 972-470-3528. You might have heard that home fireplace TV installations have been given a bad rap. 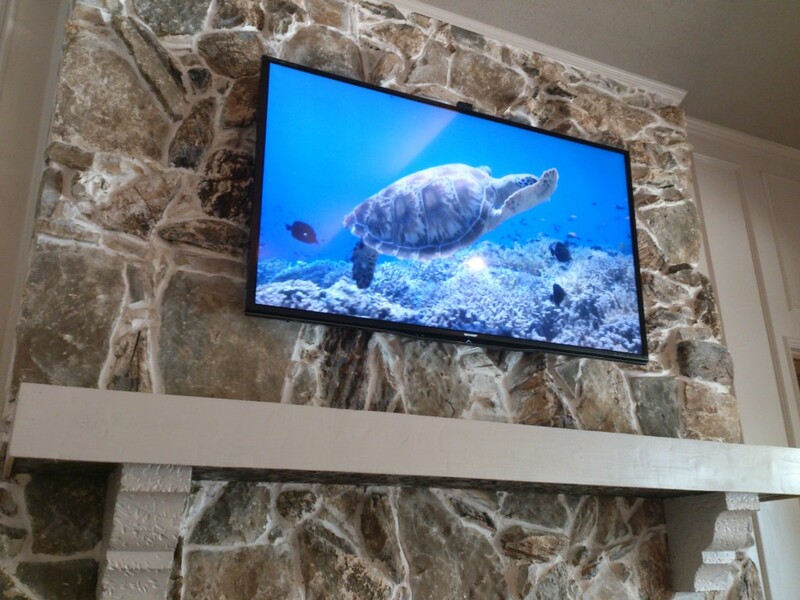 But if you’re considering mounting a flat panel on your fireplace, don’t worry: in the hands of a custom engineering A/V installer, these false claims fall flat. 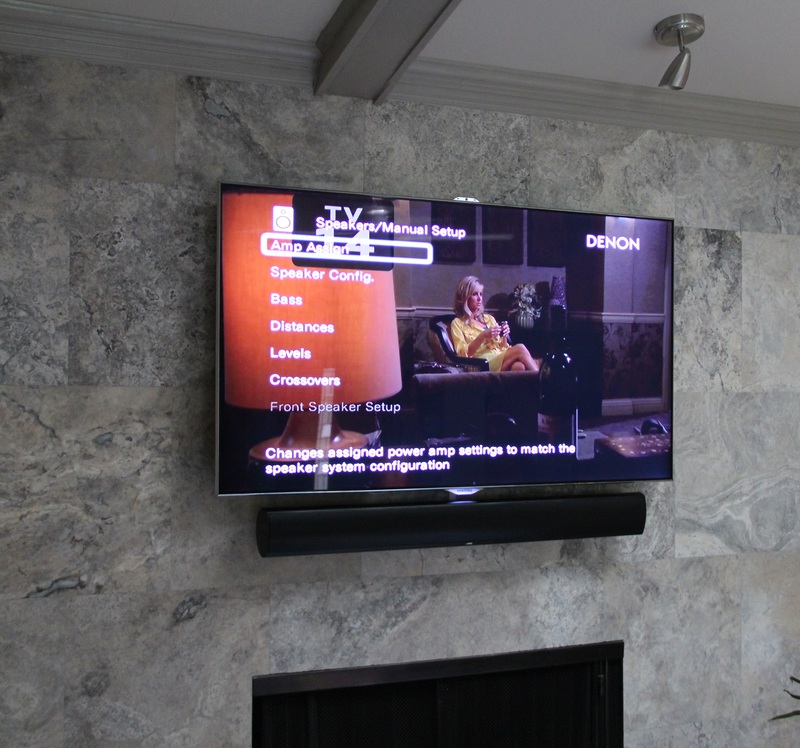 The fireplace TV experts at Honest Install have done literally thousands of brick, stone, marble, staggered sheetrock, and wood fireplace flat panel installations in the Dallas-area. 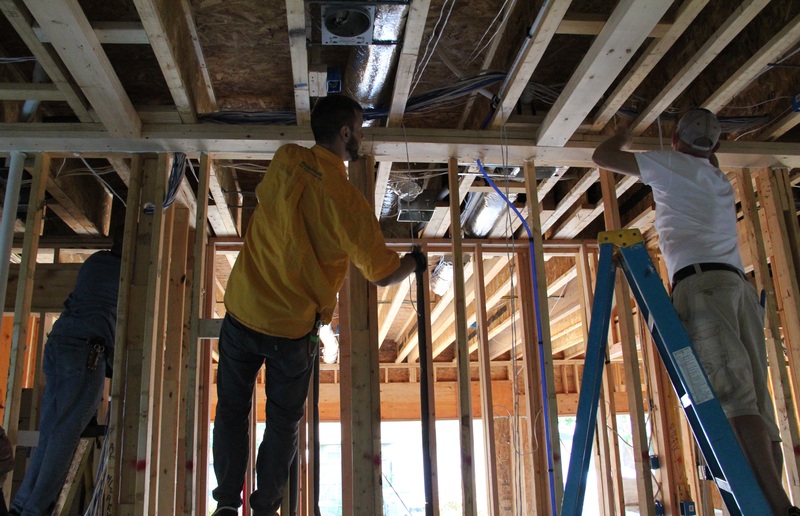 Our specially-trained techs have the practical know-how and experience that comes with daily exposure to these and other types of specialty-installations. No two fireplaces are exactly the same, but our technicians have never come across one which was impossible to mount any size TV onto. This means your installation, whether above a fireplace or on a ceiling, will be of the highest quality and will always meet or go beyond your exact expectations. 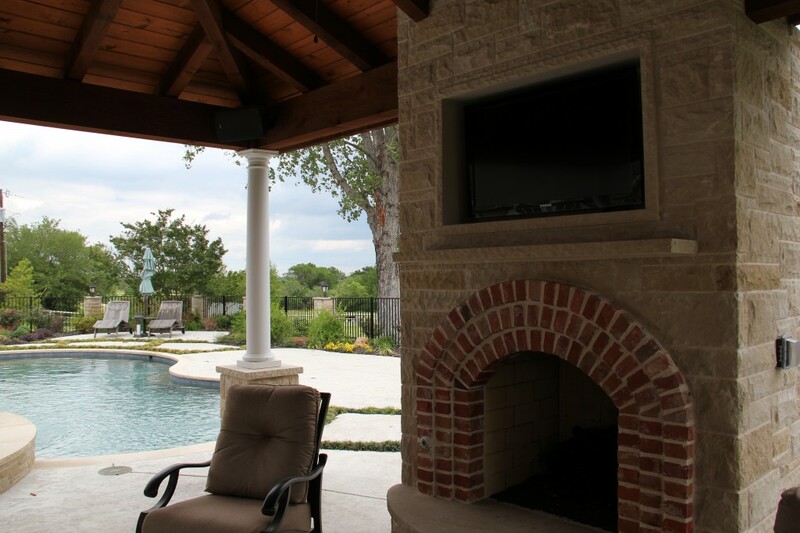 If you would like to schedule a free on-site consultation or would like to learn more about fireplace TV installs, contact the audio/video engineers at Honest Install at 972-470-3528 or visit HonestInstall.com for more information. For the simplest, easiest and most convenient means of operating your home’s electronic equipment, choose a controller that best suits the family dynamic. 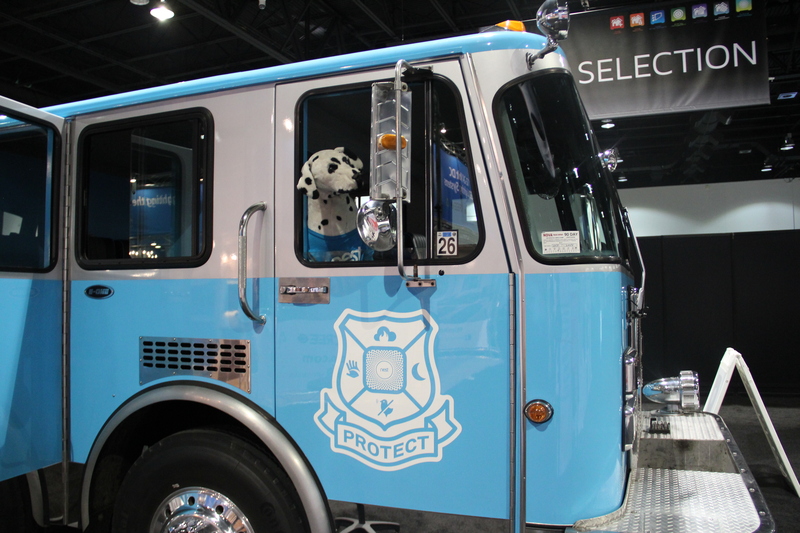 When it comes to operating the lights, thermostats, A/V gear and other devices, comfort and convenience rule supreme when choosing the appropriate type of controller for the job. So what’s comfortable and convenient to you? Is it a handheld remote? Or maybe it’s a keypad mounted near the entrance to the room? 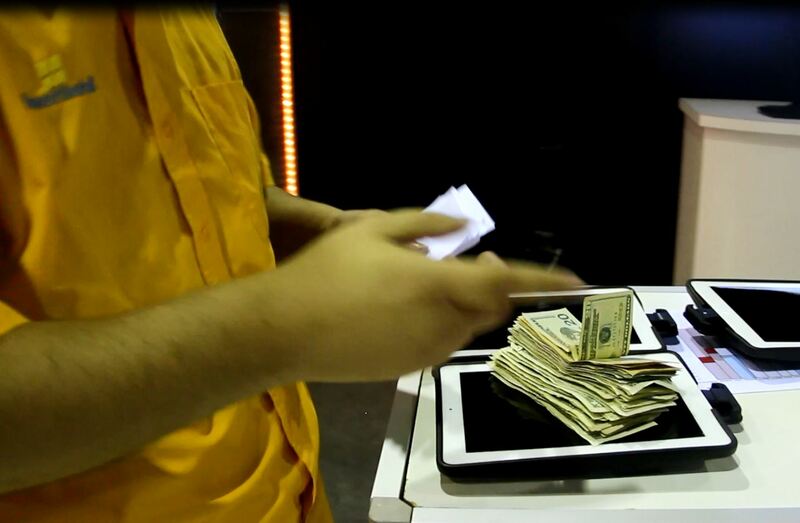 For some, an iPad or smartphone might be the controller of choice. There are myriad home automation controller options, so make sure you pick one that suits your personality and lifestyle the best. When you’re here one minute, there the next, you need a controller that goes where you go, and that’s a smartphone or tablet. 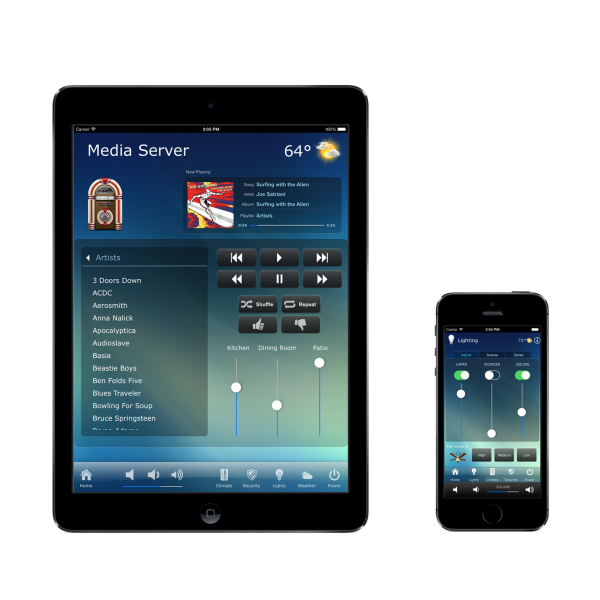 Just about every manufacturer of home automation system as well as many popular electronics products offers a control app that can be downloaded onto your favorite mobile device, or several devices if each member of your family would like his/her own controller. With the app accessible from your phone or tablet, you can tap and swipe your way through menus and commands as you stroll through the house, relax in the backyard or even while you’re miles away at work or on vacation. To ensure that the portable controller doesn’t get misplaced, it’s a good idea to have a custom electronics (CE) professional install an in-wall docking station for it. You can snap it in there for safe keeping—and to recharge the battery–then pop it out for control-on-the-go. A portable touchpanel has the look and feel of a tablet, but is designed and engineered to do only one thing: control the electronics in your house. There’s no need to launch a control app as you would in a tablet or smartphone. A dedicated touchpanel is ready to fire off commands to lights, A/V gear, motorized shades and more as soon as you pick it up. On the other end of the portability spectrum are wall-mounted keypads and touchpanels. Recessed within, or flush-mounted on, the wall, they become permanent fixtures of your home—a good thing for families that have a tough time keeping track of remotes, tablets and phones. And don’t worry about keypads and touchpanels mucking up the walls. Sleek, slender and modern, they can actually complement the home design, not to mention simplify quick, on the spot control of lights, music and more. Instead of manually adjusting a slew of light switches, you can just hit one button on a keypad or touchpanel to set the lights of a particular room or the entire house. You’ve grown up with handheld remotes and like the feel of those tactile buttons. 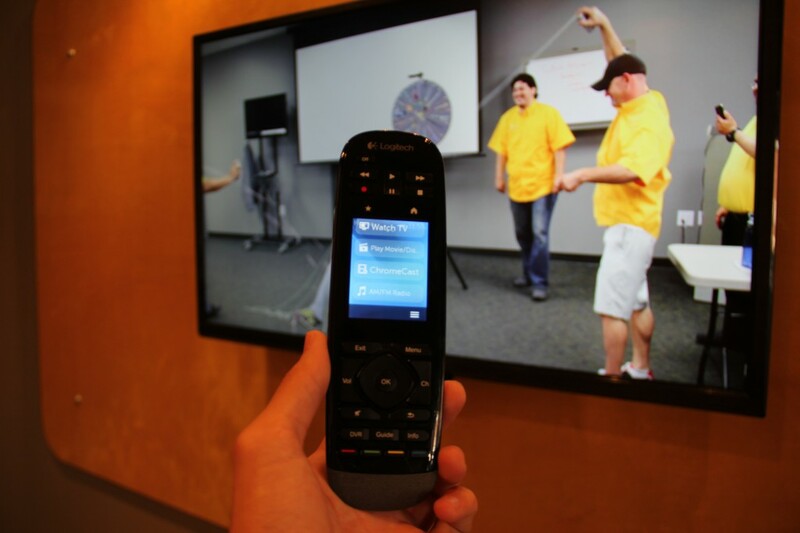 Remotes programmed to operate a variety of electronic devices are probably a good choice for you. 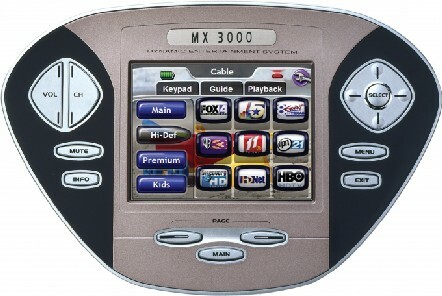 Buck the perceived old-fashioned stereotype by investing in a remote that features buttons and a built-in touchscreen. Don’t fit exactly into any one of the above categories? Not to worry. It’s acceptable to use a variety of different controllers; in fact, most owners of sophisticated home electronic systems do. For example, in media rooms they might use a handheld remote, while in the kitchen a built-in touchpanel works better. By employing a combination of several different types of controllers, you can be laid back one minute, on-the-go the next, and still be able to appropriately manage your house. 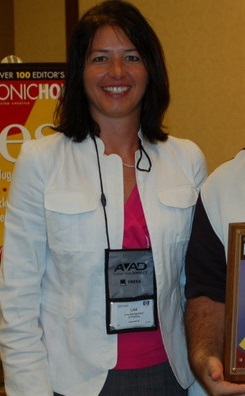 Lisa has been following the home electronics industry for 18 years and has written hundreds of articles on the subject of home automation, as well as home theater, networking, lighting control and more for various consumer and trade publications. Honestly Speaking Is Proud to Welcome Our New Expert Guest Contributor! Lisa Montgomery has been writing about whole home automation, smart home technology, and the electronic house for over fifteen years, and her award-winning articles have appeared regularly in many well-respected publications in the industry. We trust in her expertise, and her long, proven experience covering with insight and a keen eye the trending hot items in home automation and the modern smart-lifestyle today. She has gained extensive practical know-how reviewing many of the newest audio/video and connected home products, trying out first-hand the cutting-edge tech advances in the whole home automation and audiovisual constellation. Expect to learn about the entire spectrum of technologies available for your home and how they can be incorporated to fit the needs of your household perfectly. Through years of reporting on high-tech homes, Lisa will be able to share tips on how to shop for, install, and get the most out of your high-tech investments. We hope her articles will be helpful to you or in some way illuminating to the topics we discuss on this blog, and we also hope that you’ll join in on the conversation by way of the comment section! We will be issuing her first post this Thursday on our Guest-Spot Day. Prewiring or wire concealment is a little thought-of service when designing your home theater. There are much more important decisions, like which flat screen to buy (Ultra HD or 4K?) 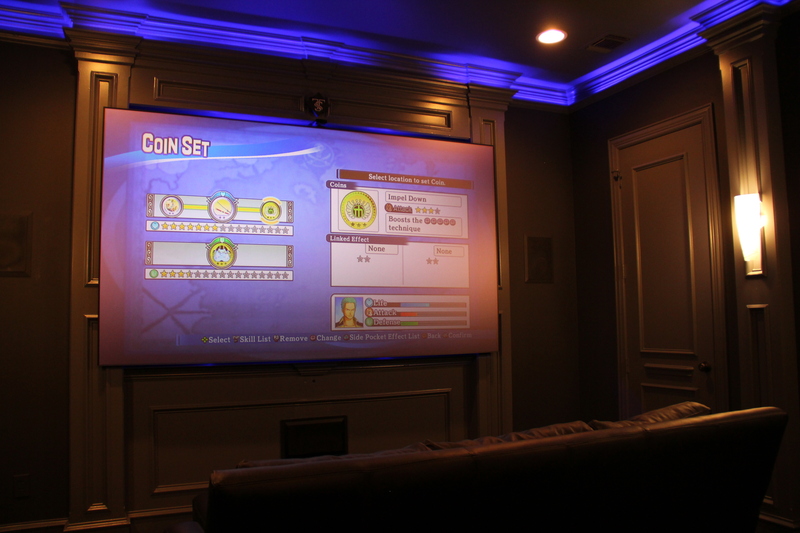 or what projector and speaker combination would best complement your media room, right? But not all your electronics can be Wi-fi-enabled and most need a direct power source. Wire concealment can take the attention off ugly cords and place it on all the aspects of your media room design that you want to indulge in the most, like that new “floating” SONOS Playbar or your 16:9 perfect movie-theater-ratio projector screen. 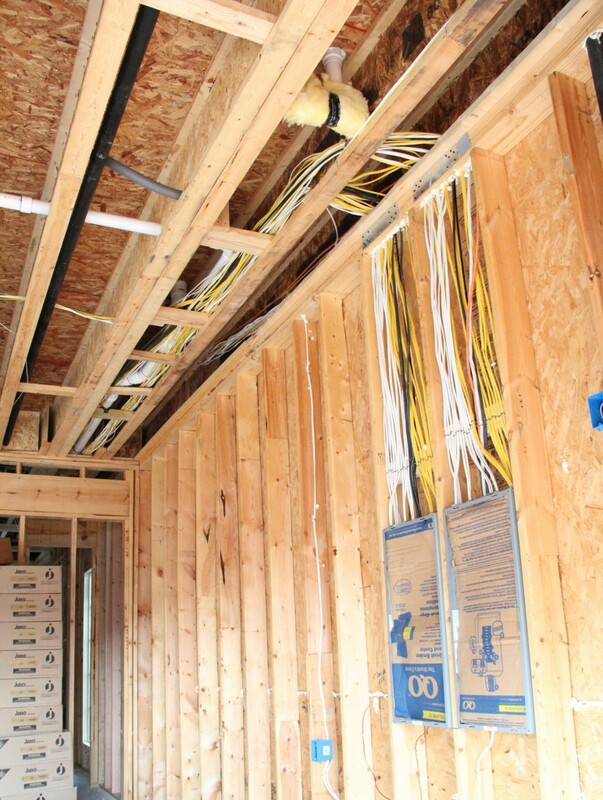 Prewiring your Dallas, TX home for CAT5 or CAT6 or surround-sound speaker wire, along with electrical outlets strategically placed around your home can greatly reduce or totally eliminate the need for (sometimes just as unsightly) raceway to hide power cords. Prewiring can save on money, time, and critical decision-making energy when choosing every nut-and-bolt of your dream media room. Pick the fabric of the plushy, ultra-comfortable seats you’re installing for your guests and family instead of where to hide the projector cord! Whether you want a wired security and whole home automation system, just a way to display an HDTV flat screen without any visible cords, or prewire for surround sound, running the wires inside your pre-built Dallas, TX home can keep you in the knowledge that you can change up the arrangement of your devices on-the-fly and still have you set-up for the entire life of your home. 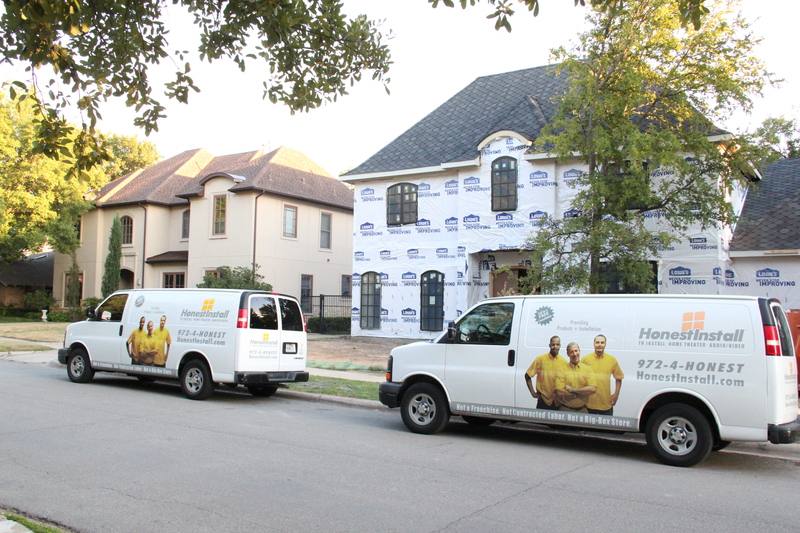 Honest Install, locally based in the Dallas/Fort Worth Metroplex, can prewire your home, and then also build your home automation system from scratch utilizing a one-touch solution. We specialize in built-in-wall iPad controllers utilizing an RTi system, with an in-wall charging supply and docking station, but which are also portable for modern, on-the-go convenience. Programmed controllers can be customized by Honest Install to carry a slew of options, and we service prewiring, smart home automation, and any audio/video need for all of D/FW. Kickstarter is something we’re all familiar with, and we at Honestly Speaking like to follow it closely for developments in the home automation, audio/video, or home technology realms. You know how it goes—someone has a great idea, and they use Kickstarter to crowdsource funding for that product. 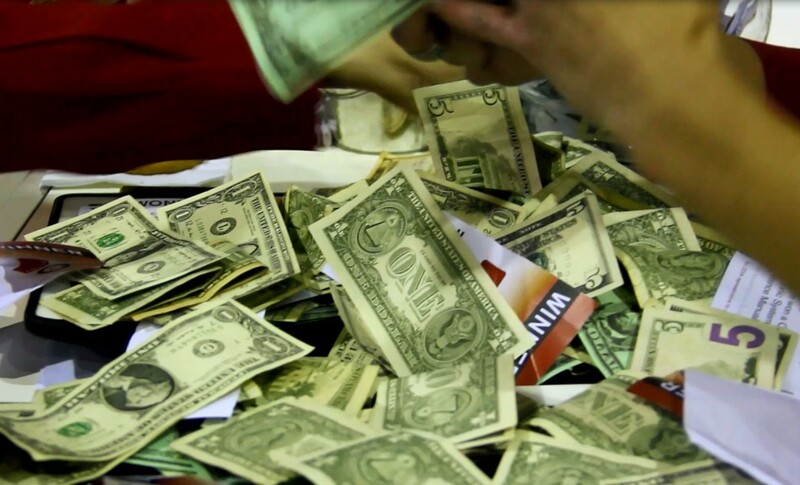 The people who do donate can receive something in return, maybe some promotional materials, or maybe a lower-than-list price when the product launches. Sometimes it’s a dud, but sometimes things like Piper come along unexpectedly and surprise us. 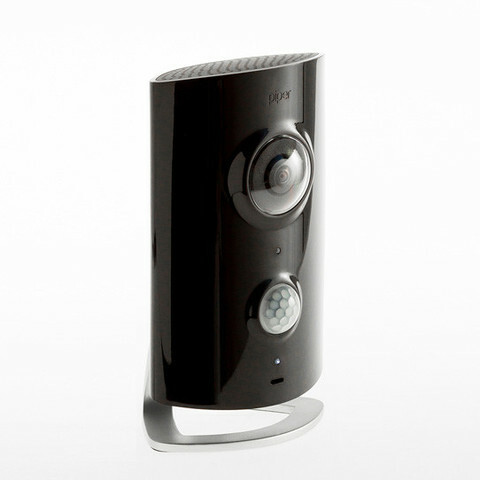 Piper is a Z-wave and Wi-Fi-based security camera, siren, smart automation hub, motion detector, microphone, speaker, and environmental sensor all rolled into one compact and clean device which is no larger than a small lamp (and available in both black and white). Using the Z wave radio ‘language,’ Piper can speak to up to a whooping two-hundred-and-thirty-two automated devices within your home, which means it’s a good first keystone piece if you’re looking to start your electronic home journey now. 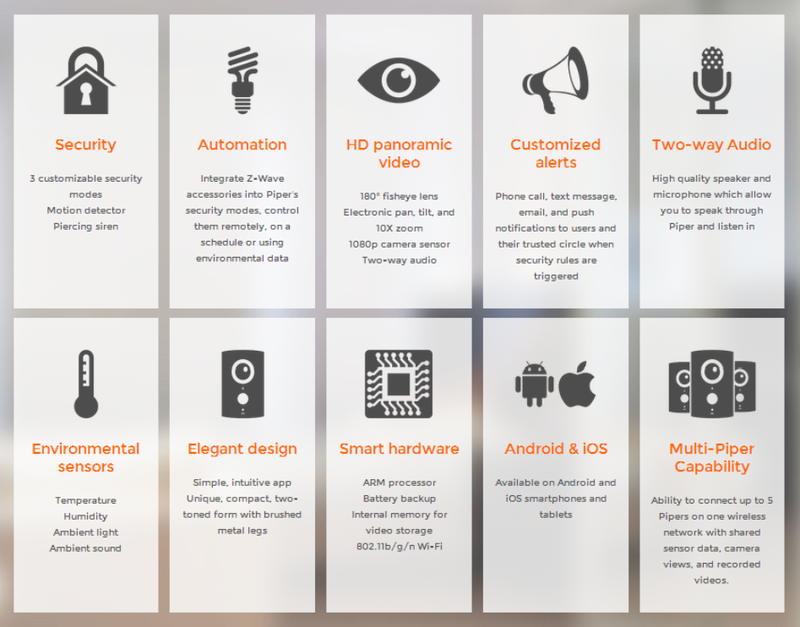 Without the monthly charges and complicated headaches of more traditional centralized security systems, Piper delivers elegant form along with broad, user-friendly functionality at an ultra affordable price. And like all good smartphone-enabled intelligent home devices, it is infinitely customizable, but comes preset with four modes: Off, Away, Vacation and Stay. 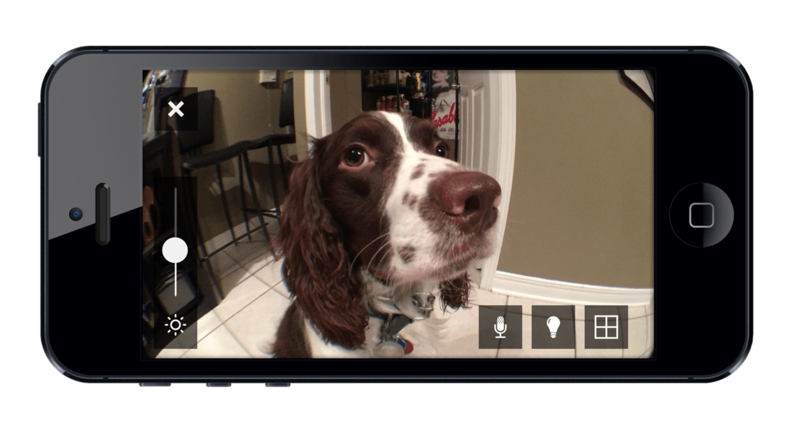 You set the rules, and Piper will push notifications to straight your phone when motion is detected or a rule is breached, allow you to keep tabs on the family dog through its fisheye lens in 1080p, and monitor the temperature, lights, & sounds of your home, all of this through its free proprietary app. Home automation novices and enthusiasts alike will be amazed by this little device that packs a lot of punch. Feeling secure in your own home is a must these days, and bulky security systems that charge monthly fees sometimes aren’t the best looking in your house or apartment nor are they the cheapest of solutions, so if you’re looking for a sleek, affordable security system that plugs into all the devices of your home, the so-called “Internet of Things” of your house, look no further than Piper. Home automation just got that much easier. 2014, the Year of the Smart Home—Is Your Home Smart Enough? 2014 So Far Is Turning Out To Be The Year of the Automated Smart Home. How Smart is Your House? 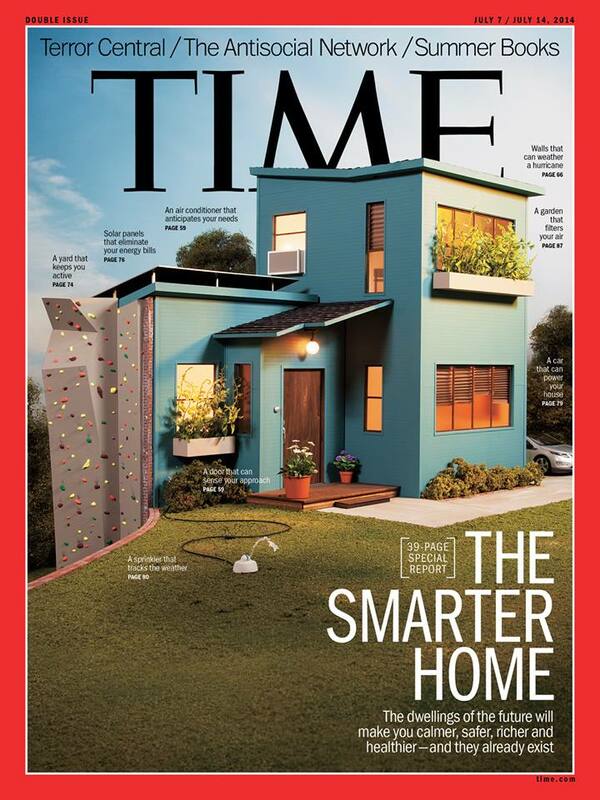 Time Magazine’s July 7th – 14th issue features a 39-page spread on home automation titled “The Smarter Home,” bringing the connected home to the masses. This year, Apple is now developing a new home automation platform for its iOS called Homekit, which enables control over a wide array of home automation options using a simple Siri voice command. Also in 2014, tech giant Google acquired Nest, makers of the learning thermostat, who are now in turn buying Dropcam, a multi-million dollar cloud-based smart home security camera start-up. We’ve spoken about home automation and some of its aspects here at the Honestly Speaking blog a couple of times. But the main point is that the smart house is not only coming— it’s here, and it’s here to stay. The only question now is that of being an early adopter, or of jumping on the bandwagon when it’s a bit too late. If you know that you want to have some or all of the parts of your house automated or integrated, but you don’t quite know yet which brands to choose or what devices to buy, merely by prewiring your home, you make the first step toward a future intelligent home which will enable you to get set up now and choose all the customized details that best fit your house later. Getting your house prewired by professional installers means that your home has a wired base from which you can build the perfect whole home automation system, with lighting control, smart thermostats, CCTV security, whole home audio, and much more. 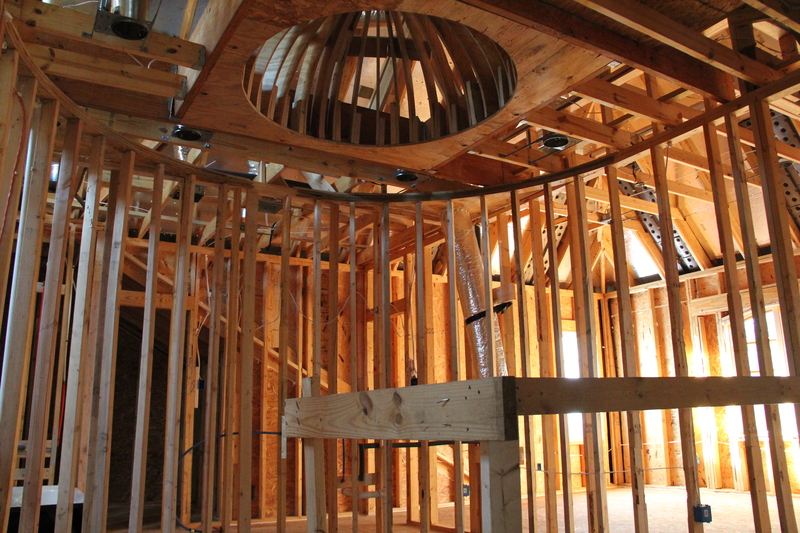 It also means that any ugly wires will be neatly stowed away inside your walls or attic. Or, after prewiring your home, you can start small with a standalone automation item, like motorized window shades and then slowly add on or swap out more devices as your lifestyle needs vary and grow. Don’t get left in the dust: Get in on this cutting edge technology now, with all these new developments, the smart home of your dreams is more affordable than ever. Scott Birnbaum, of Recycled Textiles Co. 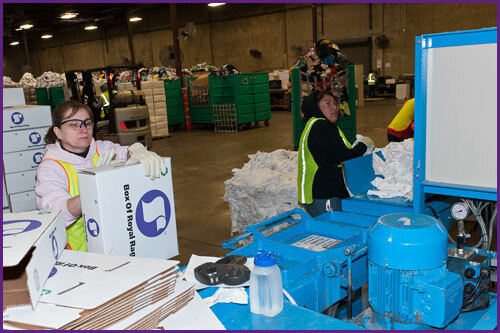 In a recent UTD profile entitled “Finding Value in the Trash of Others Fuels Alumnus’ Business”, Mr. Birnbaum’s recycling company, Reclaimed Textiles Co., is true to the article’s headline by salvaging unsold clothing donated to charities into a usable product that doesn’t get stuck in landfills or thrown away carelessly. Called “Royal Rags,” the end product is a box of that same old clothing meticulously inspected, sorted, and cut into rags which are then sold to anyone needing to clean up a mess, but usually to companies in the painting, janitorial, and oil & gas industries. The Dallas-based manufacturing company recycles some four million pounds of “trash” any given month. 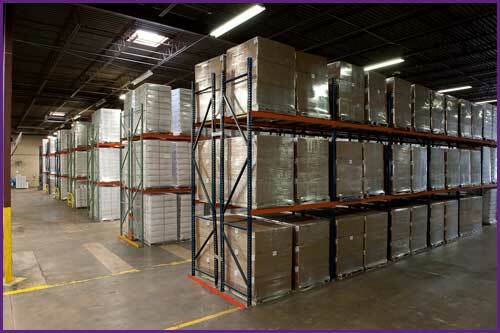 Any collectible items that may have fallen through the cracks are packaged and sold on eBay in their 150,000 square foot facility. And in turn, through his company, Mr. Birnbaum is able to contribute back to charities and non-profit organizations throughout the nation. 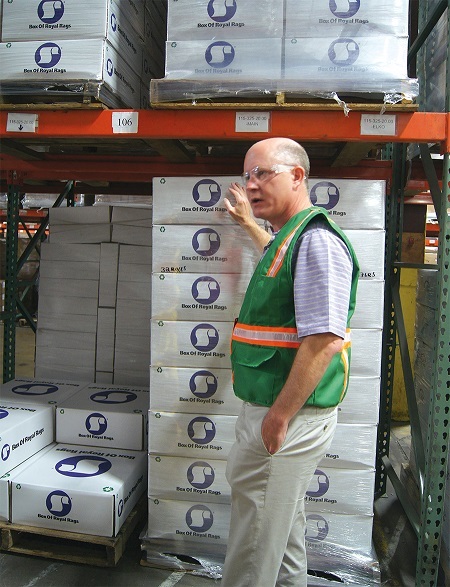 We are proud to call Mr. Birnbaum one of our clients. Honest Install has very much the same philosophy on green-recycling. 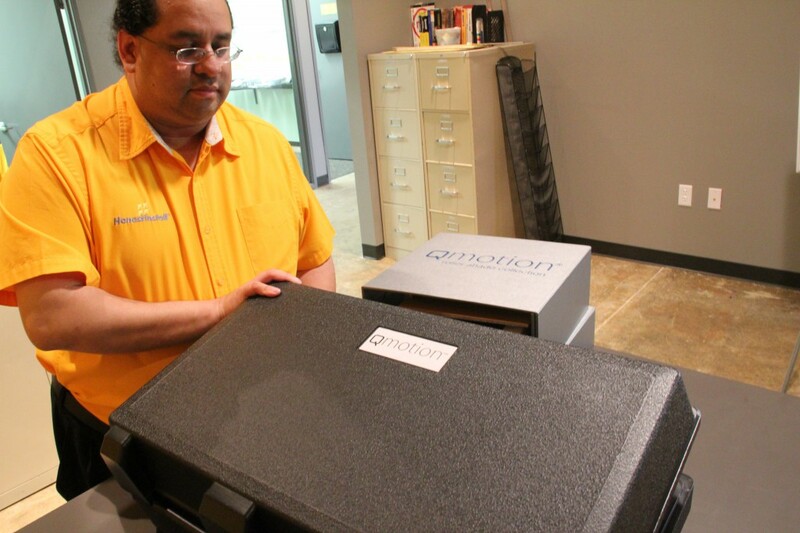 We also have a program to divert old, unwanted electronics, which may be harmful to the environment if not disposed of properly, from landfills and garbage dumps. We would like to wish Mr. Birnbaum the very best in all his future endeavors! As everyday objects become “smarter,” they become more connected (to the internet) and also, therefore, more connected to each other. Devices which once had been thought of as only manually-operated and stand-alone can now be effortlessly automated, meaning that controlling your home’s energy consumption, lighting, temperature, locks, and we can’t forget—motorized window shades—can all be managed in tandem with a click or a swipe of your finger. Home automation is a burgeoning new industry, and we at Honest Install of D/FW are getting in on the ground floor of this affordable home technology. Motorized shades for windows not only save money on your electric bill, but also provide a level of convenience that only comes with a one-touch solution like with an app/tablet/universal remote control (URC) or native control system. Installed and programmed by an Honest technician, they can return your investment in just a short while. By also adding a few occupancy sensors, you could also save greatly on energy consumption, and set it so that when you walk into a room, your shades automatically rise (or descend if you had them in, say, a media room). Some energy companies have begun to implement higher “peak-hour” charges for the times of day that electricity is most used on average, or in other words, attach larger fees to your bill in response to the highest average energy demand. So now more than ever, remote-controlled window shades can help offset some of these costs by “blacking out” all the windows to save on your air-conditioning bill during the hot North Texas summer. 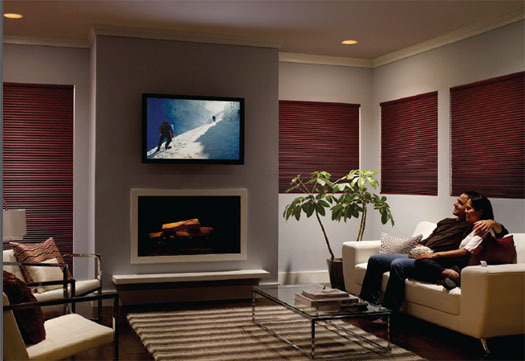 Q Motion and Lutron are two top-shelf, affordable motorized blinds and home automation brands which our techs have extensive training on, and allow you to program or pre-set just about any automation option you could imagine. Every day the world is becoming more and more connected and integrated into digital technology; we see it in our workplaces, we see it in the street, and now we’re seeing it in our homes. So go green, install a pair of motorized shades in your Dallas, TX home today. If you have any questions or would like to hear more from the Dallas/Fort Worth smart home experts at Honest Install, please call 972-470-3528 or visit our website at HonestInstall.com for more information.